Sleepy Hollow Illinois is located in the Heart of the beautiful Fox River Valley. The Village of Sleepy Hollow offers the best of all worlds. Sleepy Hollow Il has the fine attributes of country coupled with the conveniences of City Living. Sleepy Hollow is a wonderful family community with many great activities for families with all aged children. 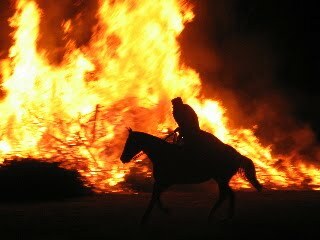 From the Easter Egg, to the fun filled fourth of July festivities, to the Halloween Parades, bonfires and a visit from the headless Horsemen, Sleepy Hollow appeals to everyone. Royal Melboune Homes for Sale- Why Royal Melbounre? The Royal Melbourne Subdivision in Long Grove Illinois is a prestigious gated community located off of Route 83 and Half Day Road. This spectacular Long Grove neighborhood or Royal Melbourne boasts exquisite custom homes with both security and privacy for its residents. There are currently 7 Royal Melboune homes for sale and additional 2 homes are under contract. The Royal Melbourne Homes for sale currently on the market range from $1150,000 to $1999,999. The Royal Melbourne County Club in Long Grove Illinois offers all of the of the charm and elegance of a traditional country club with a a warm and welcoming attitude that fits today's lifestyle. The club is distinguished by its diverse membership, phenomenal golf experience and year-round social events. Ravenna of Long Grove boasts exquisite custom homes and lots (ready to be built) in a lovely well manicured gorgeous community. The residents of the Ravenna of Long Grove neighborhood attend the prestigious Stevenson High School located in Lincolnshire. If you would like to see the available homes for sale in Ravenna, Judy Greenberg, Long Grove Realtor is available to show these properties at your convenience. Please call Judy at 847-602-5435 to set up an appointment. 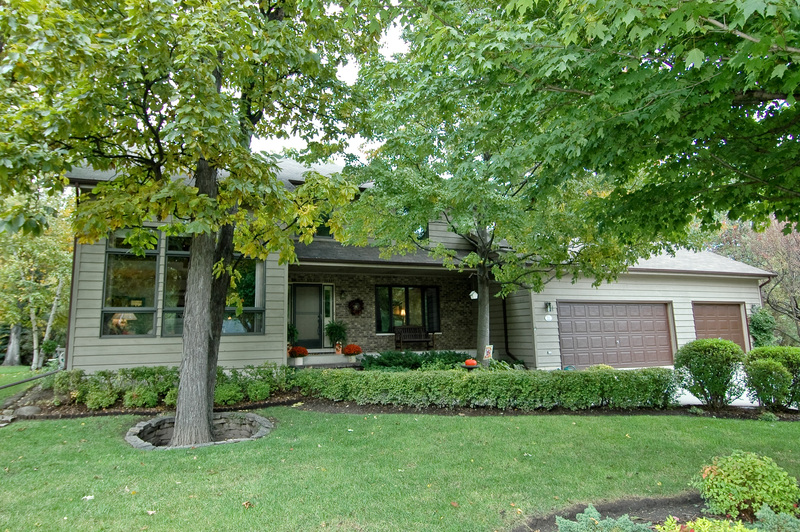 4 James Drive in Hawthorn Woods was just lowered to $469,000 and is the best deal on the market at this time. Nestled on a wonderful picturesque lot, 4 James Drive in Hawthorn Woods is a gorgous 2 story brick and cedar home. 4 James Drive boasts an unbelievable updated state of the art kitchen with stainless steel high end appliances,and granite countertops. The seller has made many updates to this home. 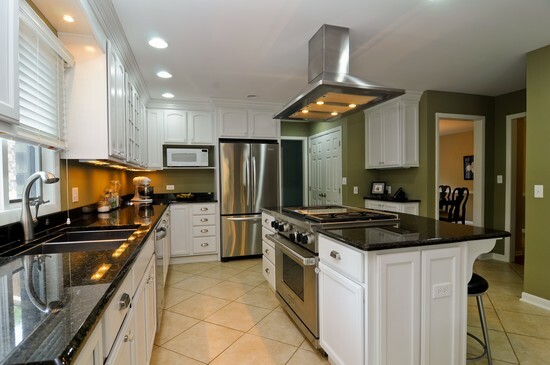 including a brand new kitchen, all new solid doors. lighting, ceiling fans, hardware, etc. 4 James Drive also features a full walkout basement with second kitchen, full bath and recreational area. 4 James Drive feeds into the Lake Zurich School District 95. This Hawthorn Woods home is too good to be true. 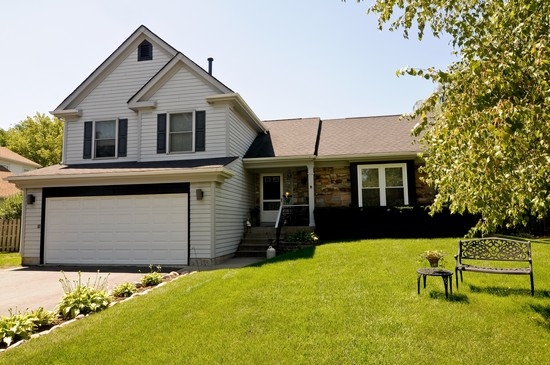 If you would like to see 4 James Drive in Hawthorn Woods, please contact Judy at 847-602-5435. 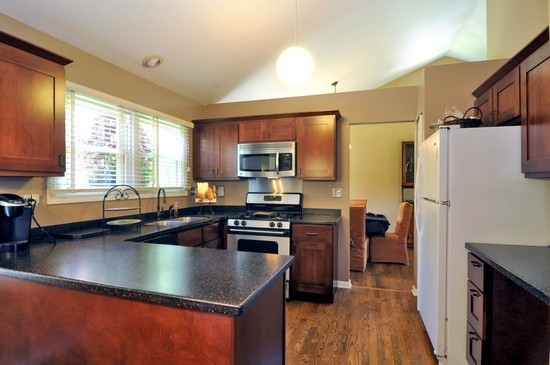 228 Stanton Ct West in Buffalo Grove was just by Buffalo Grove Realtor, Judy Greenberg.. This gorgeous 3 bedroom split level with new kitchens and baths is located in the Old Farm Village Subdivision. The home has a wonderful family room with a fireplace and french doors to the amazing backyard. 228 Stanton Ct West will fly off the market - so act quickly! The Buffalo Grove home also features an underground sprinking system as well as hardwood floors on the main floor, new carpeting in the bedrooms,new windows and more more improvements. Please call Judy Greenberg for your own private showing at 847-602-5435 or if you have any additional questions. Whether you are looking for a Rental home in Long Grove Illinois or in any Chicago Northwest Suburb... you have come to the right place. In order to find the perfect home before school starts, and yes school is starting soon.. . you need to meet with a realtor who has a pulse on the local Long Grove Real Estate Market. Long Grove is one of the towns that feeds into award winning Stevenson High School. Not all Long Grove Rental homes are on the market. The latest Long Grove rental is 5902 Finch in Herons Landing of Long Grove. If you would like more information about Long Grove Homes for rent Stevenson High School Rentals, or the latest rental listing at 5902 Finch Court in Long Grove, please call Judy Greenberg at 847-602-5435.. Here is a website link to follow the Long Grove Rental Listings..
Have you read this great post from www.seechicagorealestate.com... I couldn't have said it better and I was laughing as I read it! Whether you are looking for homes for sale in Buffalo Grove Illinois or Orland Park... we see these cliches everyday and have to laugh! 1) A short walk to restaurants, cafés, shopping! A condo located a short distance from McDonalds, Little Caesars Pizza, and Dollar Tree may technically mean a short walk to restaurants and shopping, but I certainly wouldn’t say this makes a particular location desirable. But I will say that the $5 Hot & Ready deal Little Caesars has going is pretty awesome. I think someone needs to come up with a universal definition for “close to transportation.” Note to all real estate agents: a 25 minute walk to the “L” is not close to transportation.